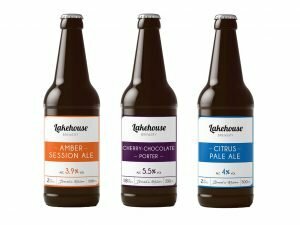 Available in three box sizes: 5 litres, 10 litres and 20 litres. 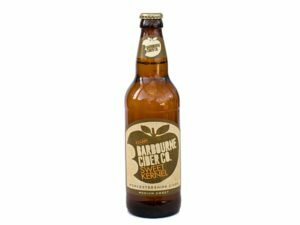 Gluten free, unfined, vegan, vegetarian. 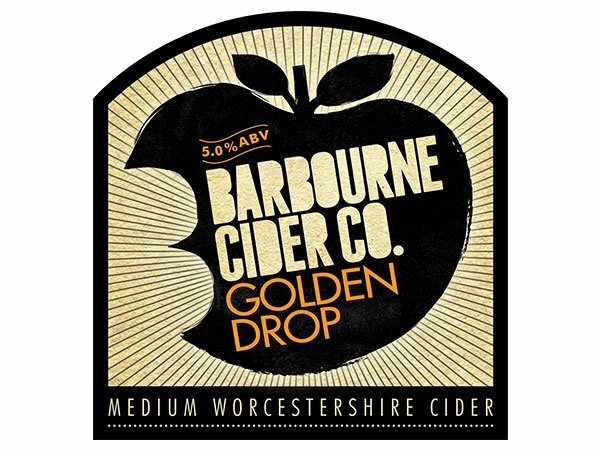 Golden Drop is a refreshing, slightly cloudy, medium cider made from Worcestershire cider apples blended with Red Falstaff dessert fruit, for a fruity finish. 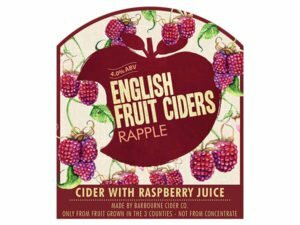 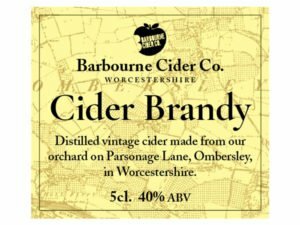 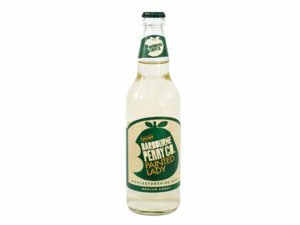 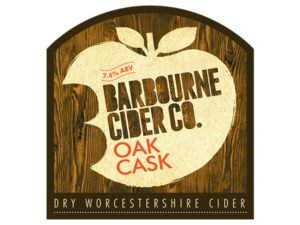 2016 Winner of the West Midlands Regional CAMRA cider competition.